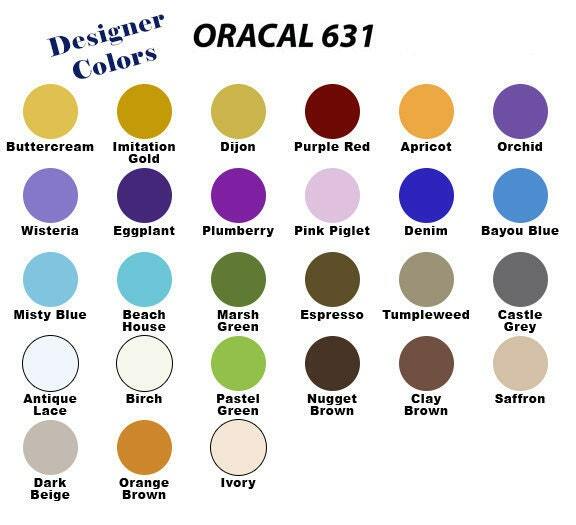 New Designer Colors Oracal 631 matte finish vinyl is a perfect solution to dress up room without painting! Add a quote, a personalized name, a fun picture, or even make a welcome sign for your front door! 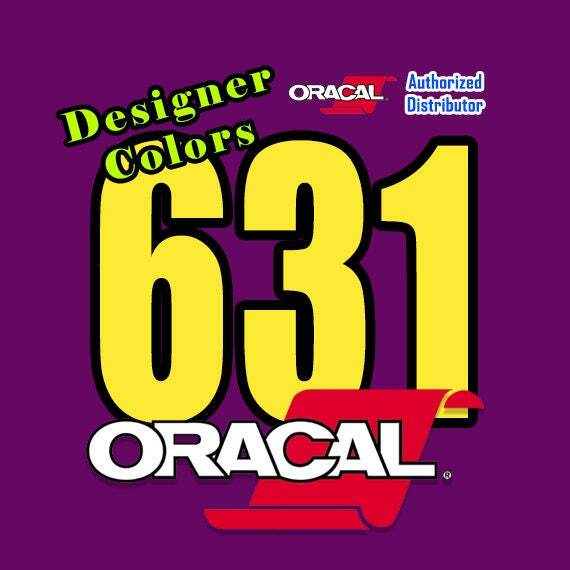 This vinyl is very versatile and works with any type of vinyl cutting machine. 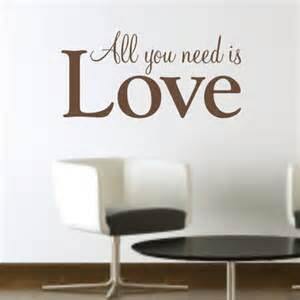 The water based adhesive make it's great to use indoors as it will not damage drywall. This vinyl is removable but not re-usable. 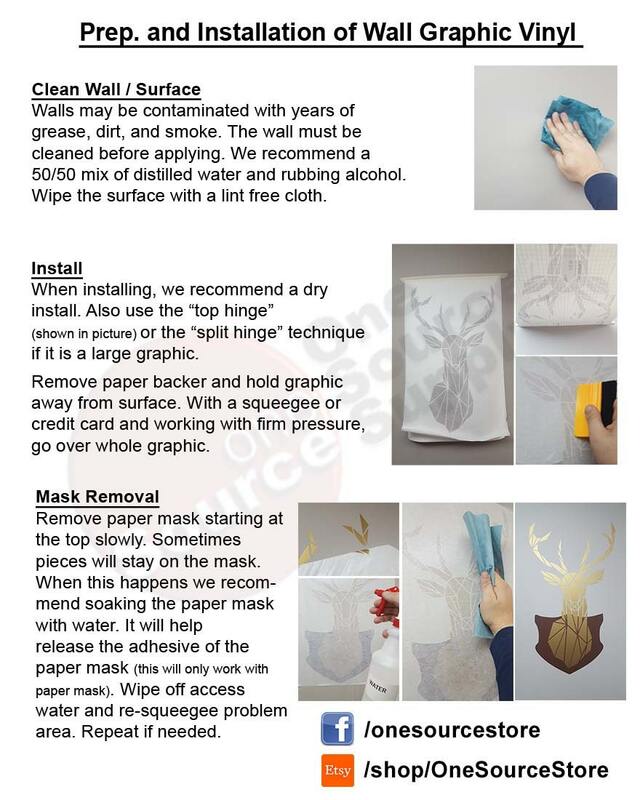 Do not apply to freshly painted walls. Wait at least 2 weeks before application. Extra precaution should be used when applying wall graphics to “Low VOC” or "Zero VOC" paints as these paints may exhibit lower adhesion levels. Surfaces to which the material will be applied must be thoroughly cleaned from dust, grease or any contamination which could affect the adhesion of the material. Freshly lacquered or painted surfaces should be completely cured at least 2 weeks. The compatibility of selected lacquers and paints should be tested by the user, prior to application of the material.